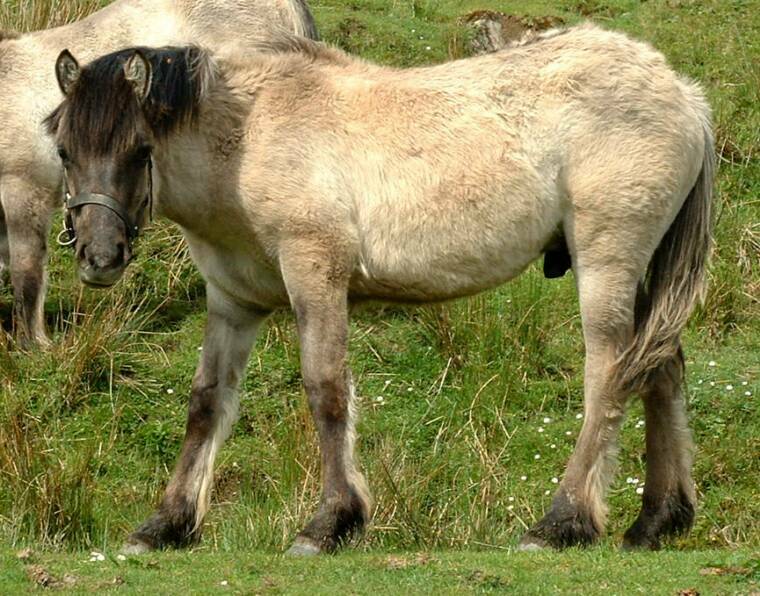 A lovely big foal that should make 14 2 hh. 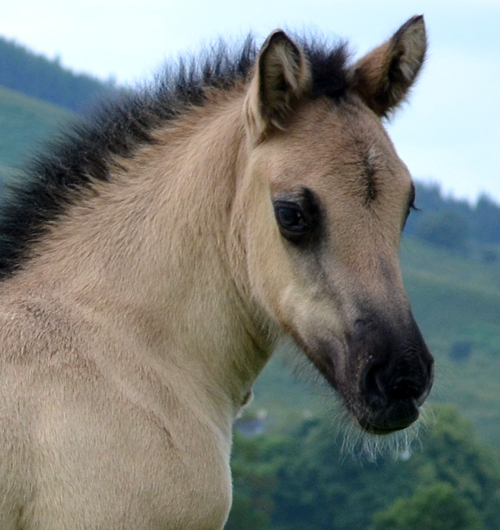 Strong Handsome colt foal out of Breembank isla by lineker of whitefield. 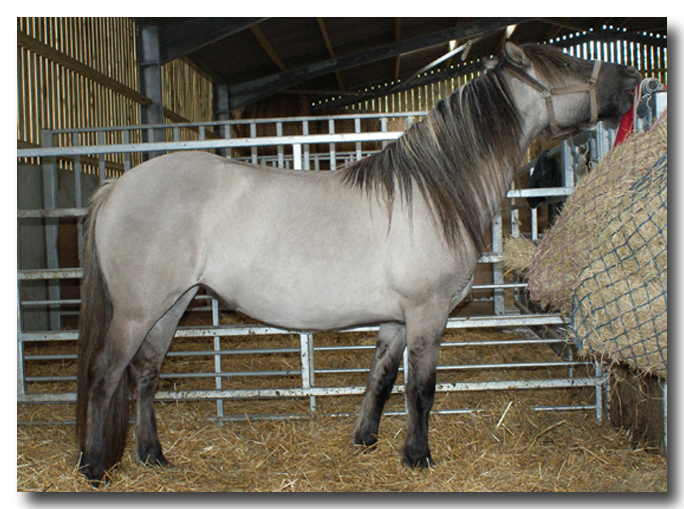 Flashy top quality mouse dun show colt.. 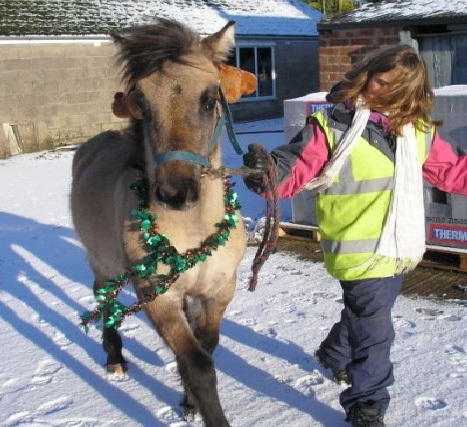 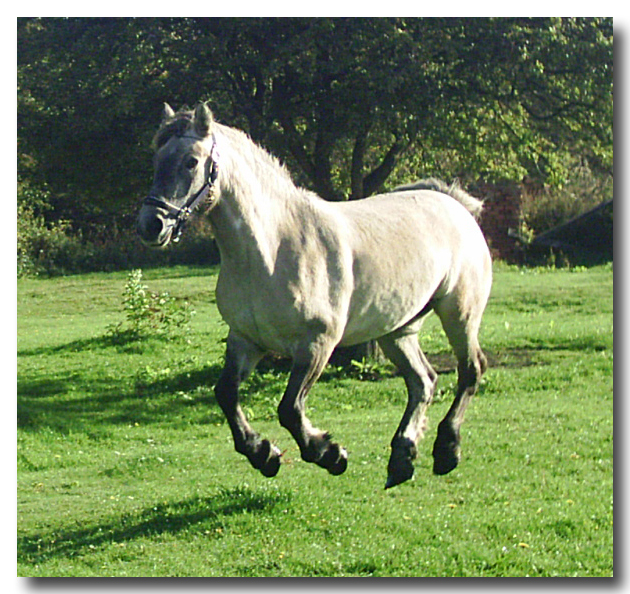 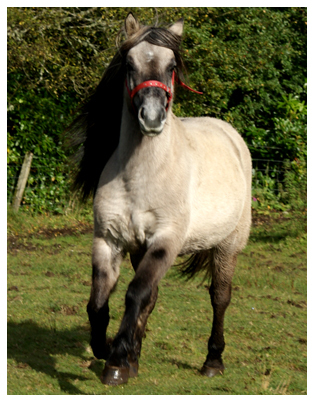 If you see a pony on the website you may be interested in, email us . 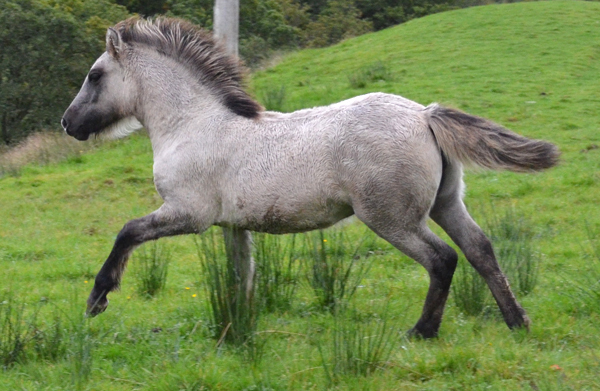 Silver angel is very sweet and is a lovely mover. 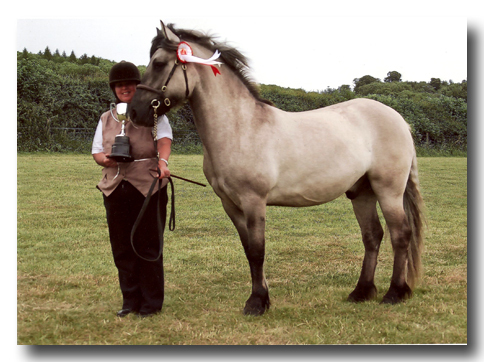 she has been shown and placed 4th at the highland pony society breed show. 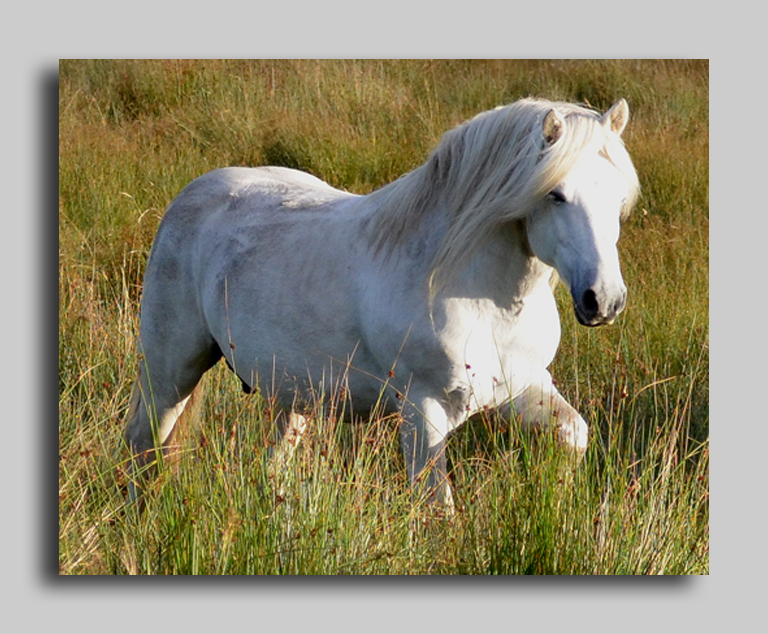 she travels well and is easy to handle. 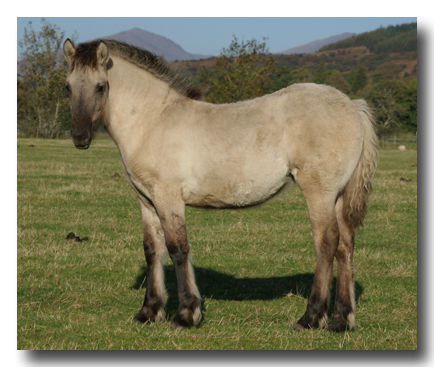 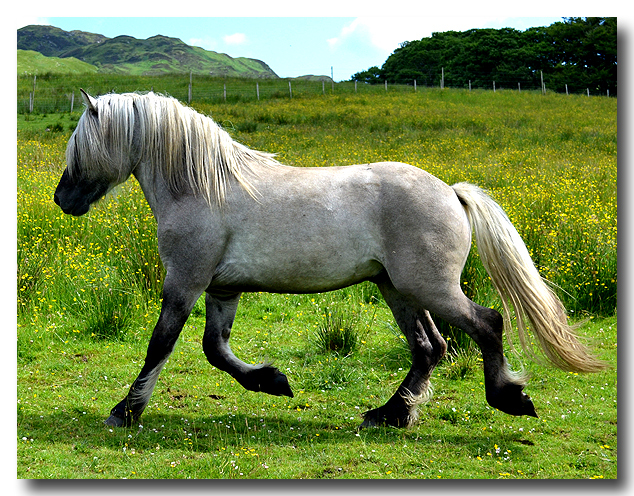 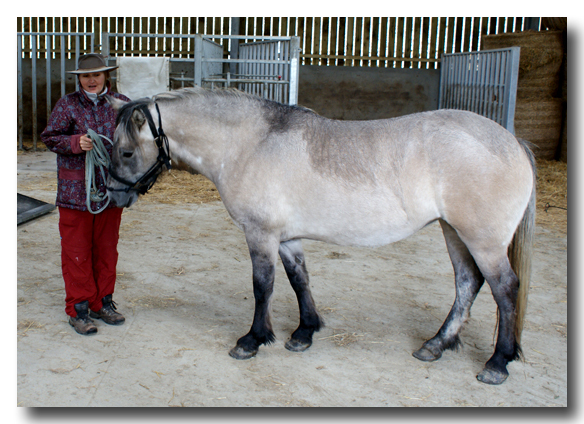 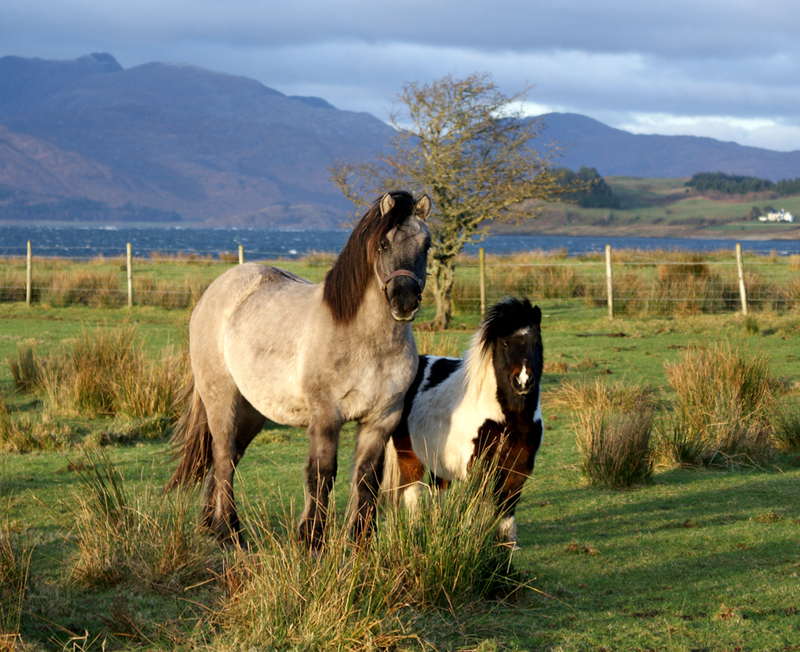 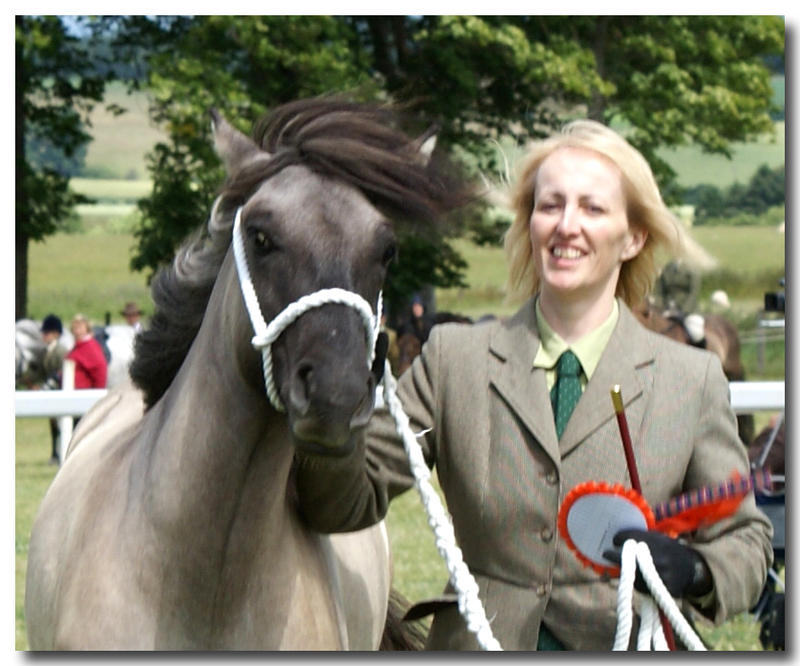 Marksman is a lovely show quality well bred highland pony colt that moves straight. 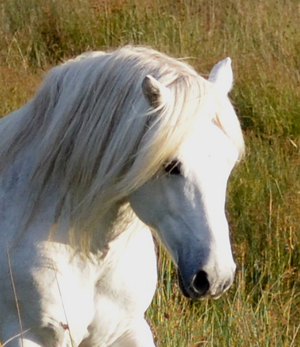 He has no white markings , a lovely neat pony head with a lovely expression. 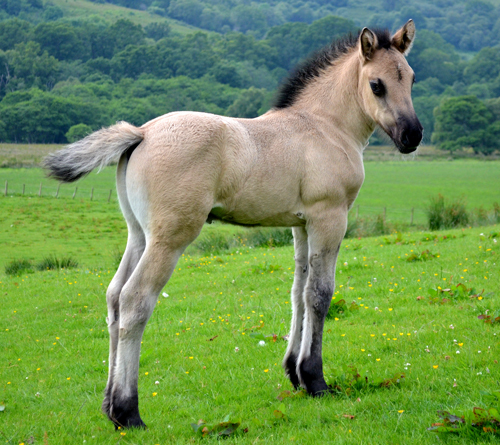 His conformation is excellent. 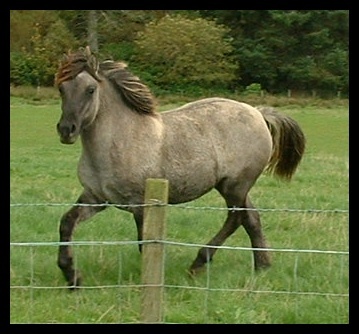 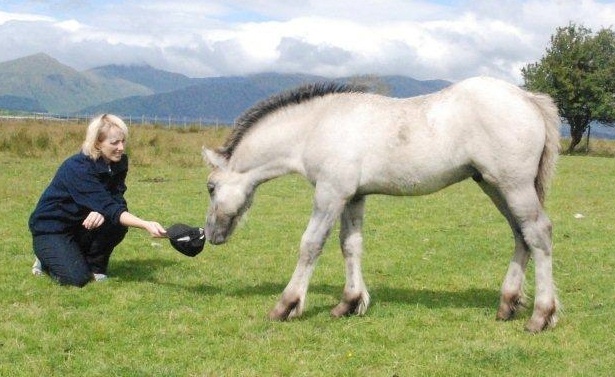 Indi is a lovely show quality filly that will make a super family pony/brood mare. 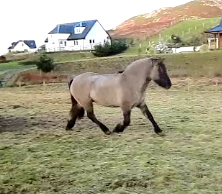 She moves well and has a lovely nature. 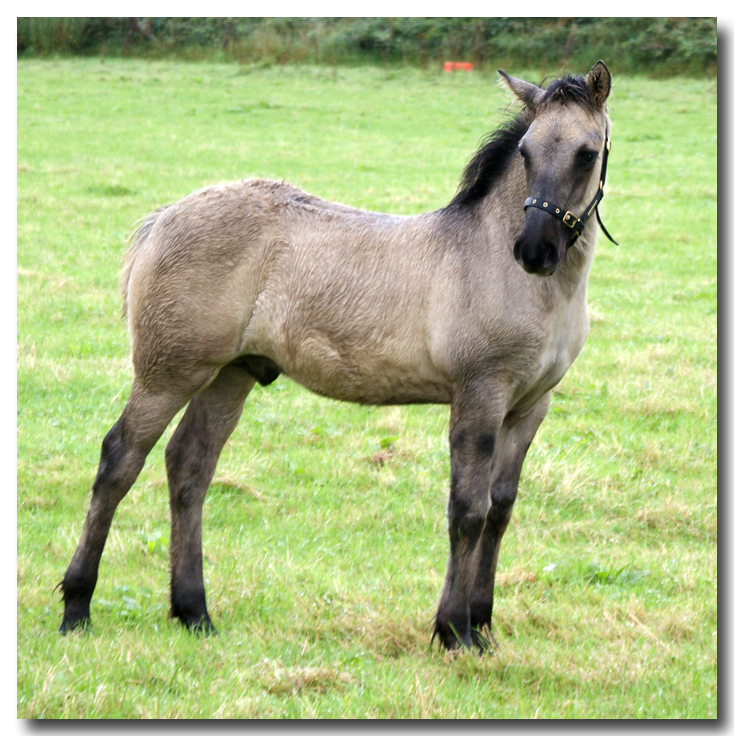 Only for sale as i cant keep all of his foals! 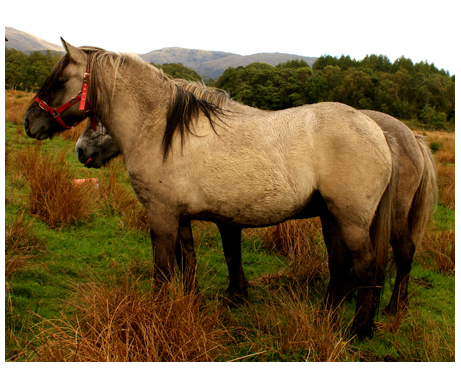 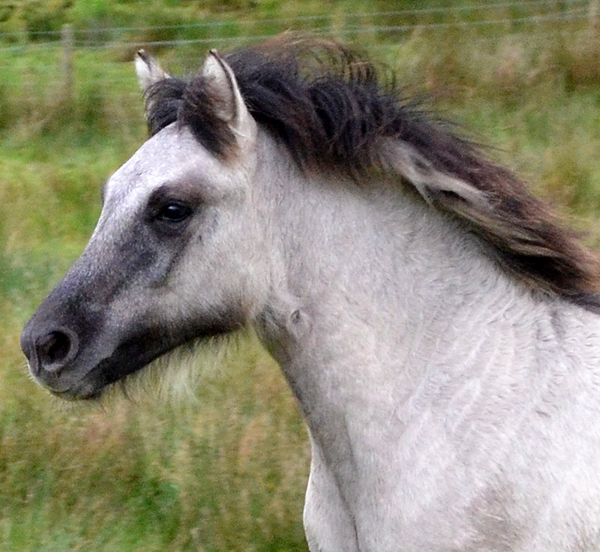 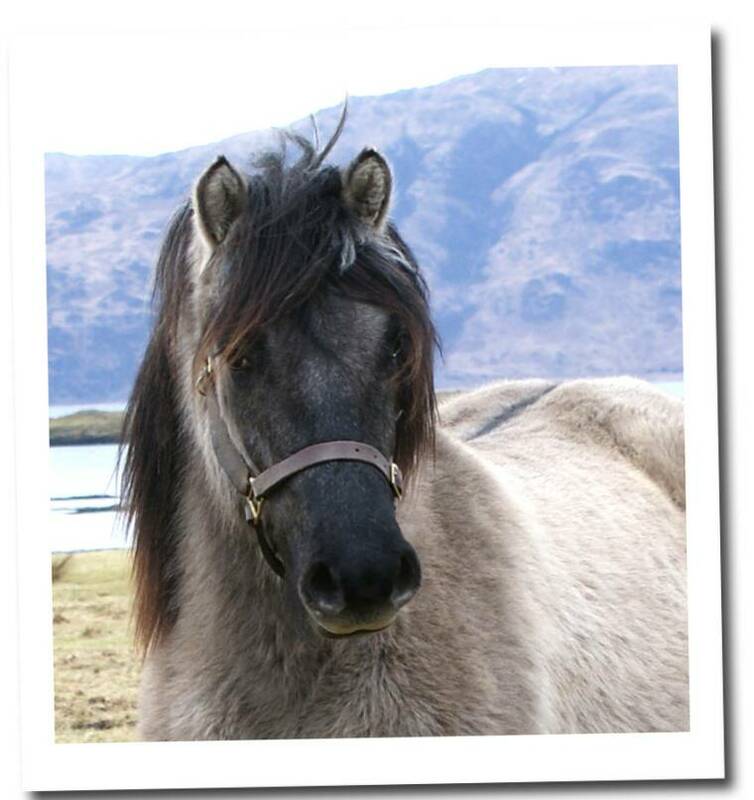 She is a real head turner.. Valentina will make a lovely family /show pony and brood mare. 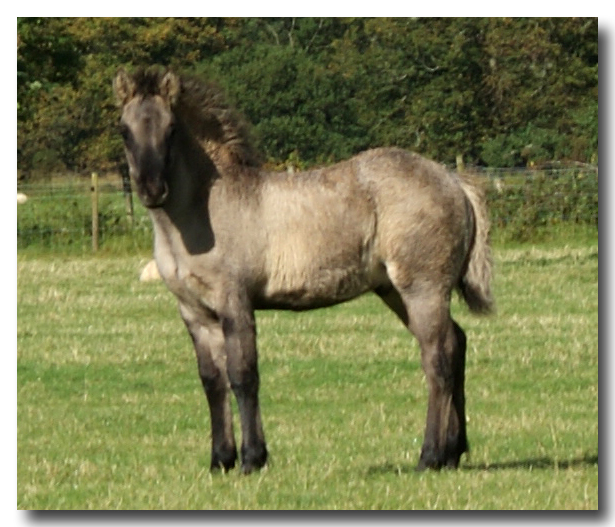 small deposit secures untill weaning ... more photos available. 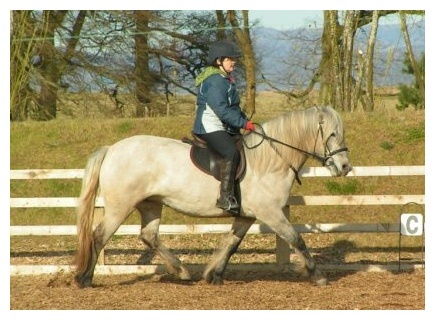 reasonable price.. please email for more info. 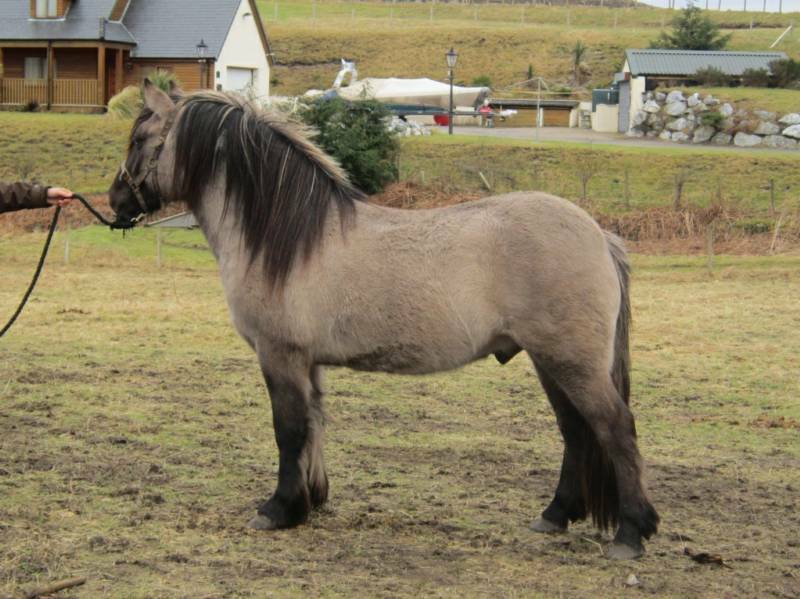 will make a great ridden pony and asset to any stud if kept entire. 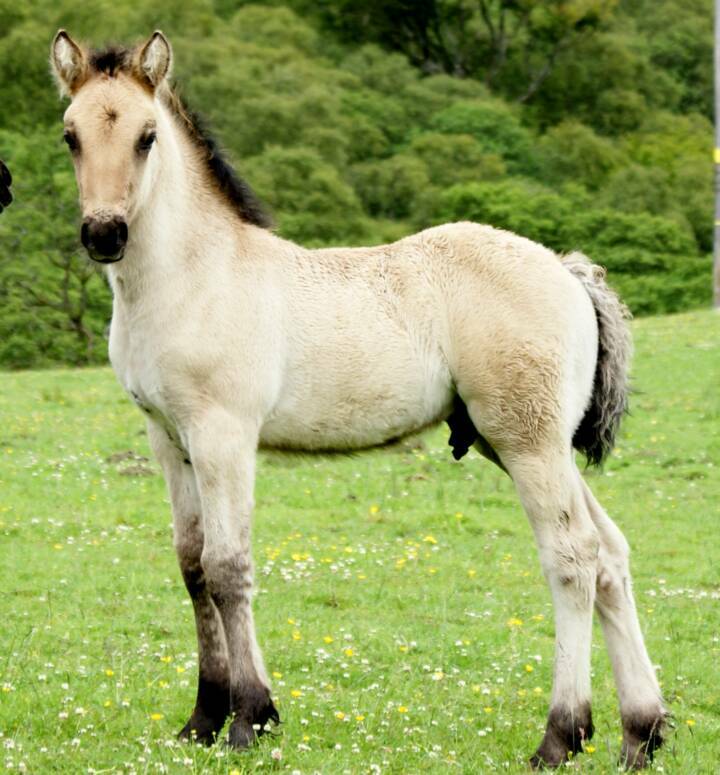 will make 14 1 14 2.
will be weaned the end of ocotober. 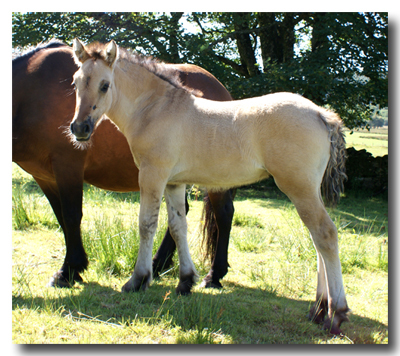 lovely strong colt foal born june 17th out of lady luck by sky. 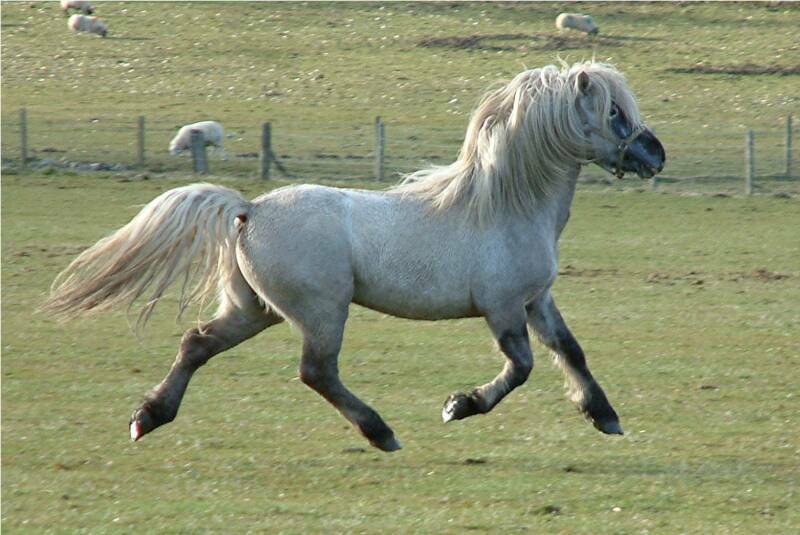 loads of bone. 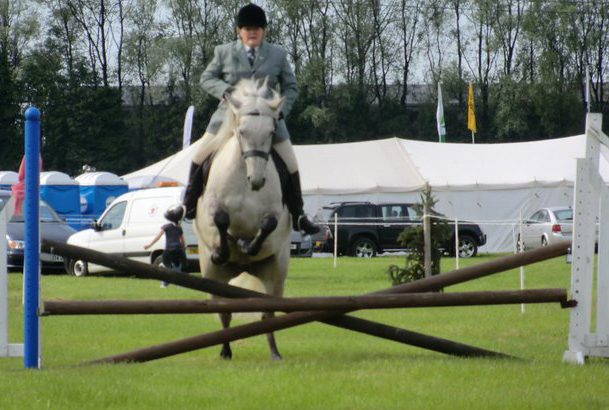 a very pretty head and huge eyes..
will make a lovely ridden/ show pony . 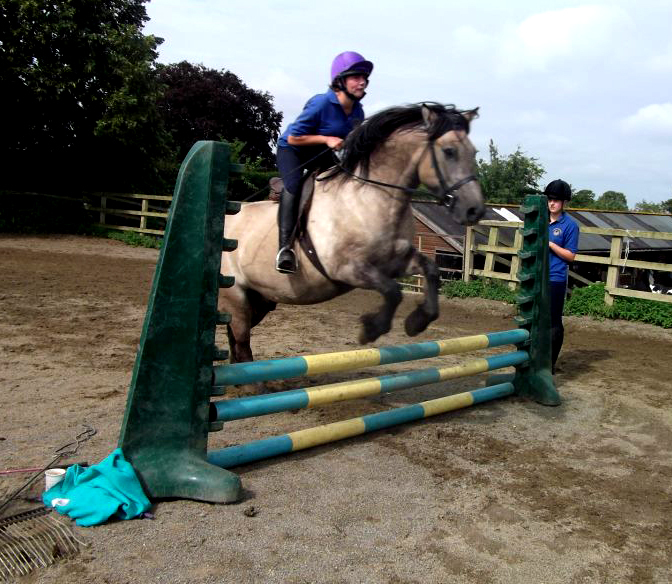 should make around 14 hh. 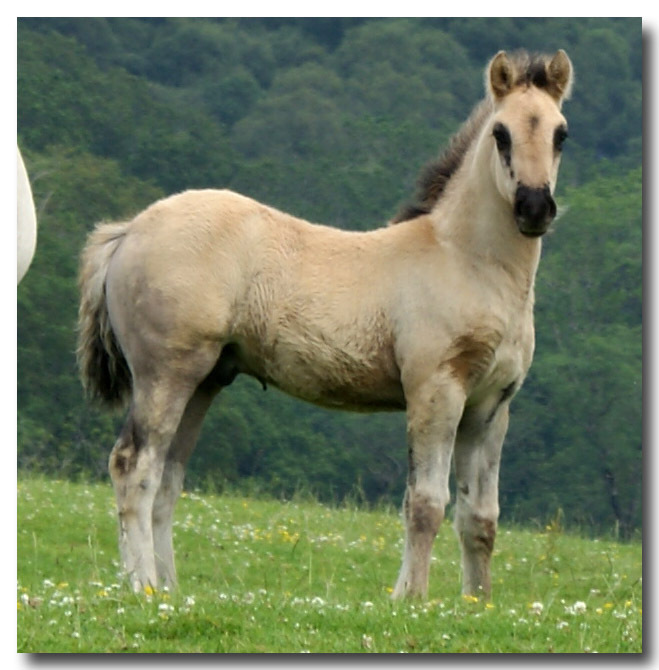 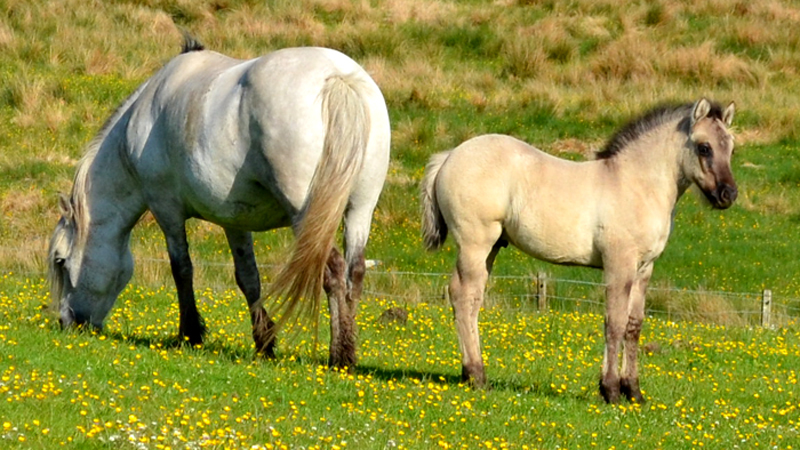 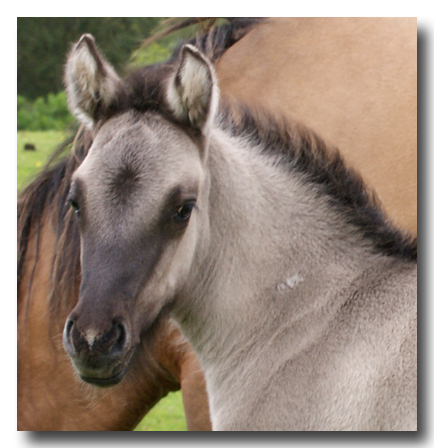 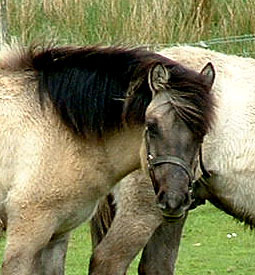 breeds solid colors, mouse, yellow dun and big foals ! 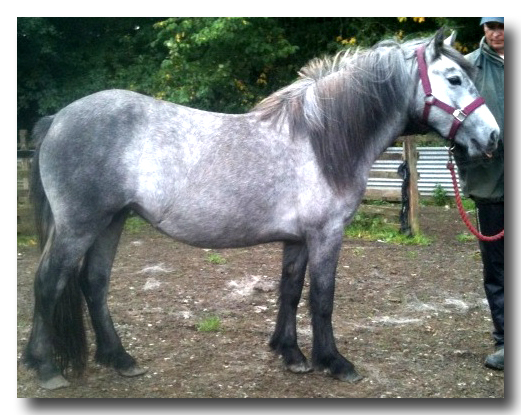 email for price and more info..
PLASE SEE MORE DETAILS ON THE STALLIONS PAGE. 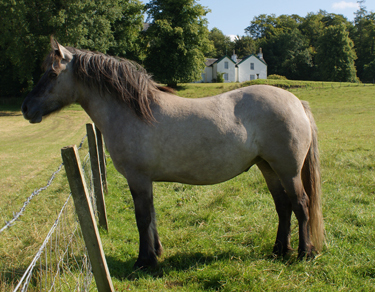 AND SADLY FOR SALE AS HE IS BACK INTO HIS OWN STOCK NOW.